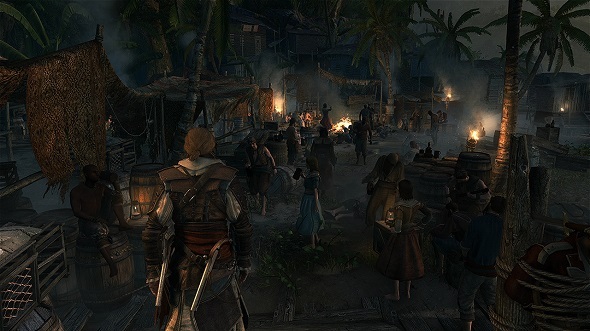 Assassin's Creed 4: Black Flag - screenshots, consoles launch titles and PC version delay! Ubisoft doesn’t stop surprising and pleasing us. 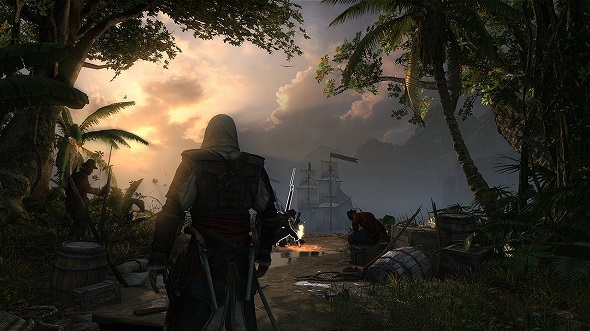 This time the company has presented new Assassin's Creed 4 screenshots, told that the game will be released on the next-gen consoles, Assassin's Creed 4 PC version is delayed and told us about some changes in the multiplayer mode. Let's start with the most colorful moment - the gallery of this action-adventure. 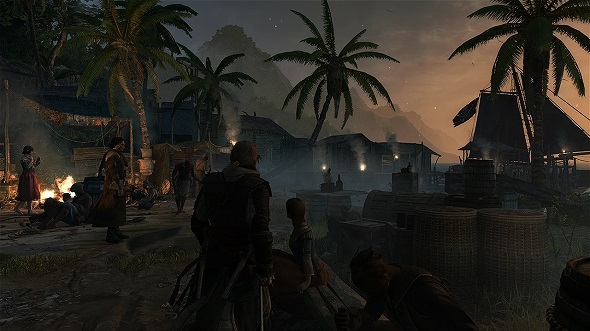 New Assassin's Creed 4 screenshots (all pictures you can see in our Facebook community) help us to penetrate into the world of the protagonist - the pirate, to see his endless and so exciting adventures. Also, Ubisoft has announced that Assassin's Creed 4: Black Flag game will be released on next-generation consoles - Xbox One and PS4 - at the same time when these ones go on sale. 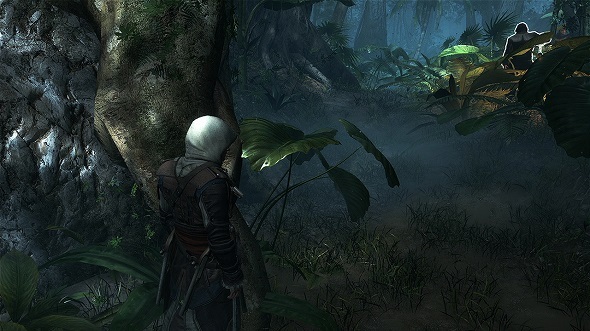 The game director, Ashraf Ismail, has told that the team’s main goal at the moment is to release Assassin's Creed 4 for the largest number of platforms, so that everyone who wants to play this action-adventure, could do it. But as we know there is a fly in the ointment, a blot on the landscape. Game developers have also told the bad news. 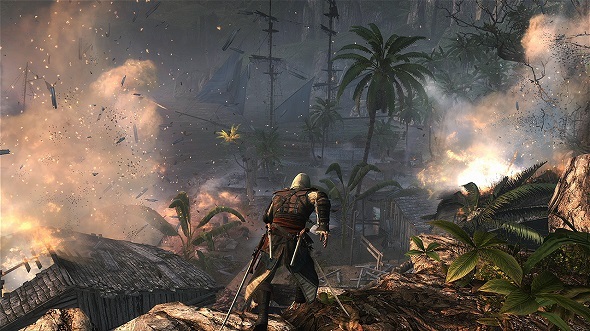 If Assassin's Creed 4 is scheduled to be released for PS4 and Xbox One and there won’t be any surprise with the release date, Assassin's Creed 4: Black Flag PC version has already had some problems. 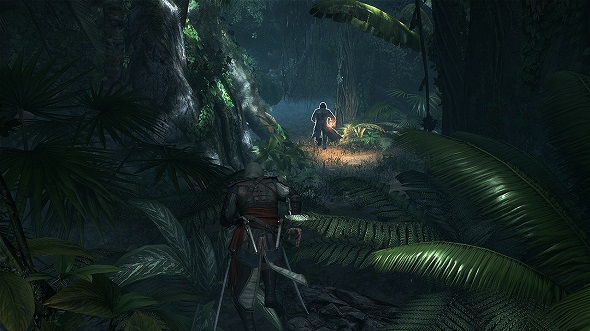 According to information provided by Ashraf Ismail, Assassin's Creed 4 PC version is delayed, i.e its output can be expected within a few weeks after the game’s release on the consoles. 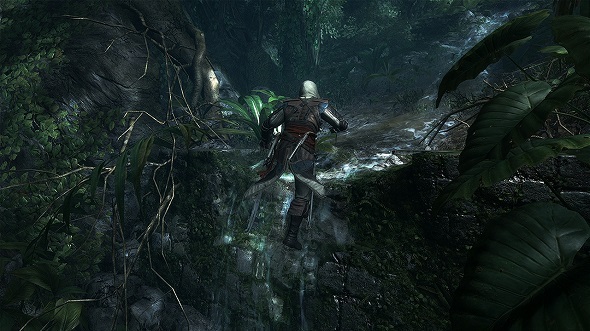 But he also adds that the game developed for PC will be phenomenal. 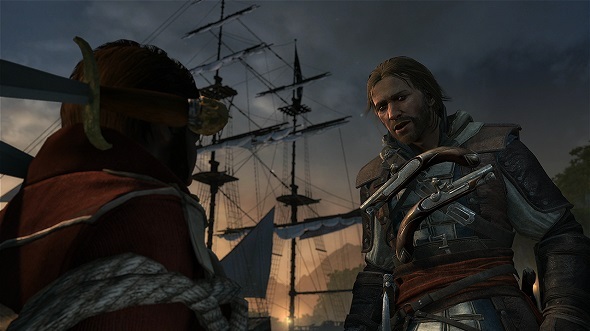 Also, the game director has said that the naval battles that were available in multiplayer mode of AC 4 prequels, won’t be presented in Assassin's Creed 4. "Naval multiplayer, unfortunately, we don't have it. It's something we tried at the beginning, but we didn't feel we can get it to a good enough level for this iteration." 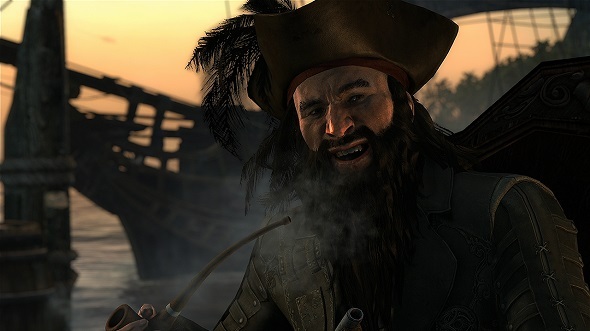 And, as always, we do not forget to remind you that Assassin's Creed 4: Black Flag will be released October 29, 2013 for Xbox 360, PlayStation 3 and Wii U. And a little later we’ll see it on PS4, Xbox One and PC.